Britain’s best-known science communicator speaks out on the importance of engineering funding. Engineering is in need of a new poster boy. With Vince Cable hinting at plans to cut blue skies research and Lord Browne waging war on physicists at the Royal Academy of Engineering, the UK’s science and technology community seems more divided than ever. 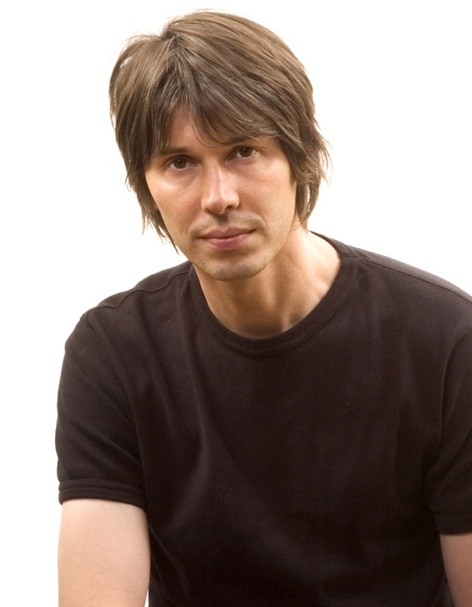 But now Prof Brian Cox, former rock star, working physicist and the BBC’s latest sensation, is planning to help unite the warring factions and bring engineering to the forefront of scientific research. With his soft Oldham accent, boyish good looks and genuine enthusiasm, it’s easy to see how Cox attracted more than five million viewers to his five-part BBC2 series, Wonders of the Solar System. The programme saw Cox calculate the energy of the sun using an umbrella in Death Valley, reach the outer edges of the Earth’s atmosphere in a jet fighter and sculpt Saturn in the sand of an African desert. 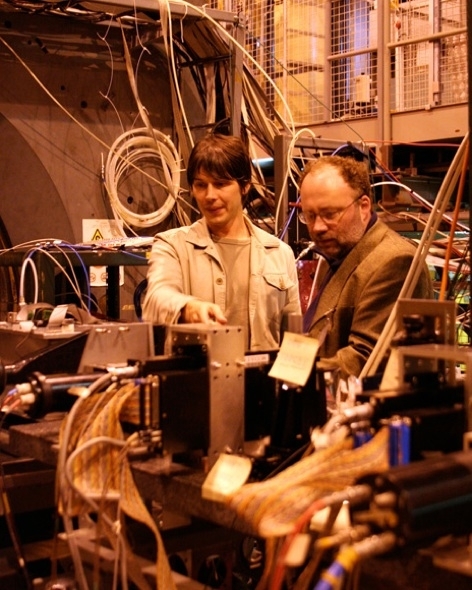 When he’s not seeking out extreme environments, he’s working as a professor of physics at Manchester University and is a senior scientist on the ATLAS experiment at the Large Hadron Collider (LHC) in Switzerland. But Cox has been much more than that. His early career put him on an altogether different path when, at 18, he joined rock band Dare as a keyboard player and went on to record two moderately successful albums. Aged 23, he returned home and applied to study physics at Manchester University. But music once again intervened and, in 1990, Cox joined D:Ream, the band responsible for Labour’s 1997 winning anthem Things can only get better. According to Cox, however, things have got worse. What was one of your best experiences working on Wonders of the Solar System? Definitely flying on top of the atmosphere in a Lightning jet fighter. I realised that this piece of engineering is the enabler that gives you this almost philosophical insight into the fragility of the Earth. You see the fragility of the atmosphere from up there and all those thoughts and ideas that come into your head are enabled by this astonishing machine. So I loved that machine. You can become very attached to it. I’m just as excited actually, by those things as I am by the science in many ways. Did you ever consider a career as an engineer? Yes, I did. In fact, I was going to do electronic engineering at Leeds University. But then I joined a band for a while and, when I came back, I decided I would do physics instead. I’ve always flitted between those subjects. 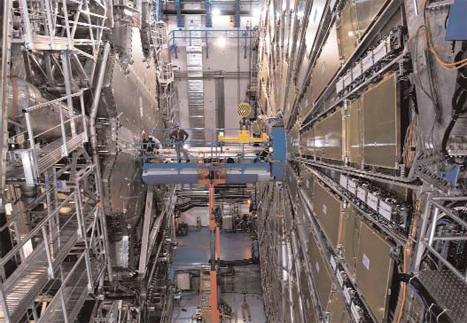 The most recent work I did academically was running a hardware project to upgrade the detectors at the LHC. It was a challenge to put the sensors very close to the LHC beam -very close, just millimetres away -which is really difficult with silicon detectors. So then I was back running an engineering project, essentially. Do you think the UK’s research base has been damaged by a lack of funding? It was damaged massively by the problems we had in physics in 2007. I think it’ll take years to rebuild our reputation because of the problems we had in the last spending review, where money was relatively tight. So now if we face further 20 to 25 per cent cuts, it’s going to take a generation to fix for the sake of a saving of around billion pounds, which is zero in terms of government spending. Do you think these mistakes are down to a lack of engineers and scientists in government? Well, the thing is, you don’t have to be an engineer or a scientist to notice what will happen if we cut the research budget. Every statistic tells you that investing in the science and engineering base is a good idea. I don’t care if you’ve got a history degree; if you’ve got a brain, just a piece of a brain, you will notice that this is a good idea. It’s so obvious that you just need sensible people. Which of the recent developments in engineering are you most excited about? From a CERN perspective, I’m excited by the way we’ve been able to build these incredibly complicated superconducting magnets. I think that’s got massive implications. I happen to think that fusion power is something that we should be pursuing vigorously. I also think of the potential of the development of the Skylon space plane. That’s fascinating because, again, we can do those things. Actually, commercial low-Earth-orbit spaceflight in general is fascinating. Although, really, I’d like to be able to go to Mars one day. Brian Cox will be delivering a lesson on the solar system on November 16th as part of The Big Bang: UK Young Scientist and Engineers Fair. There my friend, lies the source of the problem…. Dear Anna, in some ancient teachings some say that before the big bang there was only a consciousness that thought what would it be like to be matter and so it happened, matter was created. Science can show us a stepping stone like the Big Bang but where is the one before it? Brahman beliefs tell the faithful that the universe and expands and contracts with the breath of the God, how did they get that idea so long ago. Maybe science and older teachings should come together to answer your question. Both can provide a partial bridge to the answer but maybe if both work together the bridge might be stronger. Then again maybe it is too long ago to concern us.